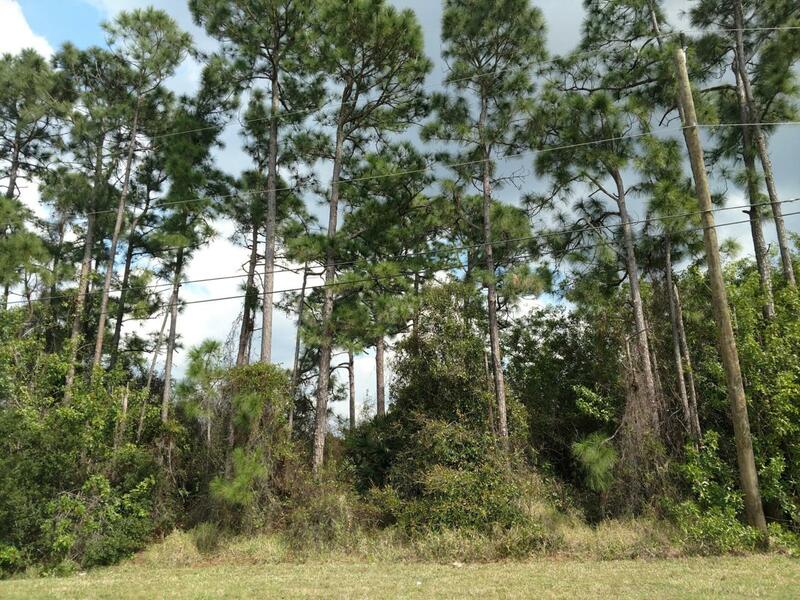 Great location and opportunity to build a custom home on this oversized corner lot in the desirable location of southwest Port St Lucie near Becker Road. Nice neighborhood and easy access to I-95 and shopping. Adjacent lot at 4207 SW Utterback St also available and combined provide a half acre for your dream home and toys.